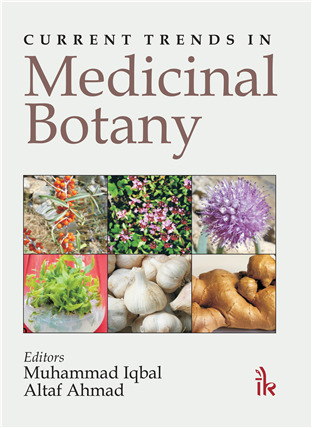 Current Trends in Medicinal Botany By Muhammad Iqbal | I.K International Publishing House Pvt. Ltd.
Man has been using plants for healing purposes since time immemorial. All ancient civilizations have referred to medicinal plants, but the knowledge on medicinal plants has accumulated fast over the last few centuries. In the past few decades, plant scientists and chemists have put in a great deal of interest and efforts to identify the active ingredients of traditional or folk herbal medicines as therapeutic agents. 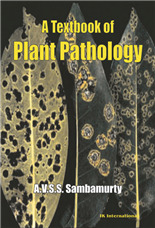 This book is an attempt to bring together the diverse research trends currently operative in the field of medicinal botany all over the globe. 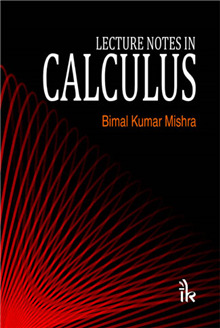 This book elucidates the varied facets of the current medicinal plant research. 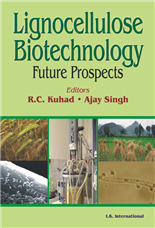 Beginning with the core study of distribution patterns of medicinal plants, it covers the wide range of chemical evaluation of their therapeutic properties, unravels the impact of environmental stresses on medicinal plants and their active ingredients, and highlights the modern investigations aiming at molecular authentication and quality assessment of medicinal plants, in vitro propagation of these plants for enhanced production of bioactive metabolites, and the metabolomic approach for metabolic fingerprinting and identification of new active compounds. 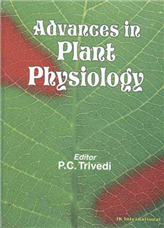 This book must prove to be a great source of information on recent research trends in medicinal botany and phytochemistry, catering to the need of students and researches keen on medicinal plants and stimulating a general interest for the study of medicinal plants with a proper understanding of the associated cultural, environmental and scientific scenario, as they cannot be studied, evaluated and utilized fully and properly in isolation, and need to be looked at in a global perspective. 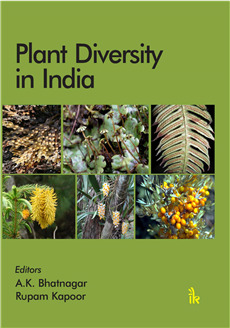 A compilation of 19 chapters, the book reflects the diverse research trends in the area of medicinal botany. 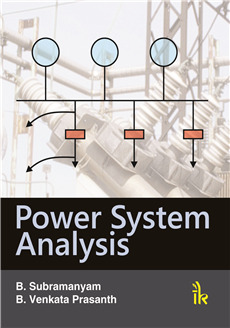 It broadly covers various aspects of the current medicinal plants, ranging from its distribution patterns to identification of new active compounds. Four-colour photographs have been included appropriately. 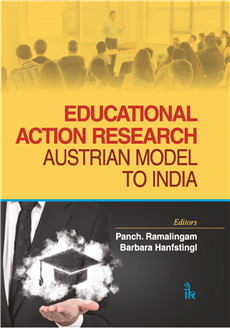 The chapters are contributed by 52 eminent researchers and academicians from across the globe. 19. 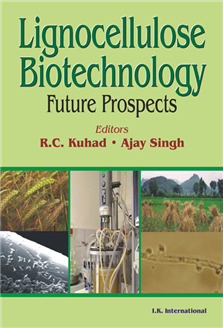 Use of radiomutagenesis for obtaining alkaloid-rich plant mutants.